Commencing tomorrow, the 28th edition of the Salon International de la Haute Horlogerie - taking place at Geneva’s Palexpo on 15 - 19 January 2018 - will welcome its highest number of exhibiting Maisons ever. A landmark event for the luxury watches sector, the Salon has never had so many exhibitors. In fact, whereas the Salon had just 16 exhibitors three years ago, this year a total of 35 brands will showcase their designs under one roof. This edition sees the arrival of six new prestigious Maisons. Hermès has become the 17th historical Maison, while Armin Strom, Chronométrie Ferdinand Berthoud, DeWitt, Elégante by F.P. Journe and Romain Gauthier are joining the “Carré des Horlogers” that now comprises 18 brands. 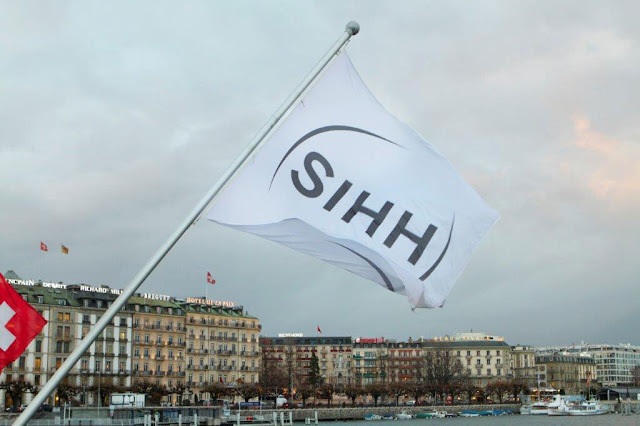 While the SIHH remains an industry event for guests of the exhibiting brands, mainly partners, dealers, press and major collectors of the brands, the final day of the Salon (Friday, January 19th) will be open to the public. 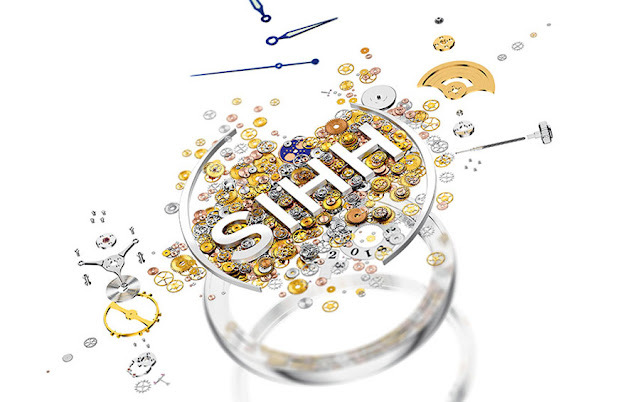 Visitors will need to purchase a ticket priced Swiss Francs 70 and pre-register for the event on the SIHH website. Together with a preview of many product novelties, visitors will have the opportunity to enjoy two exhibitions that are being staged at SIHH 2018: the first features a first ever gathering of 19 Cartier mystery clocks. It represents a chance to discover horological masterpieces endowed with technical sophistication and style that rank them as authentic works of art. The second, entitled “The Beauty of Time”, walks visitors through some of the most magnificent timepieces from the Middle Ages to the present, coinciding with the publication by the Fondation de la Haute Horlogerie – in partnership with Flammarion – of the book by the same name. As usual, we will keep you posted with the most interesting novelties directly from the Salon. 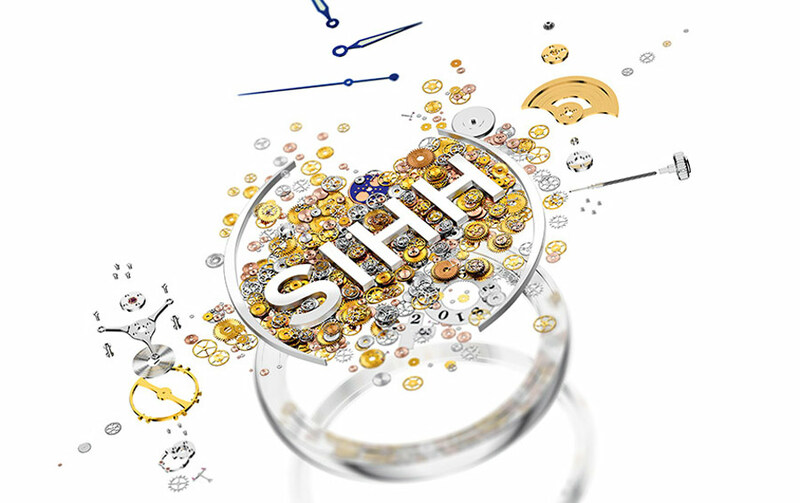 To find all our articles related to timepieces presented at the SIHH 2018, just type "SIHH 2018" in the Search field on the top right of our web site or check out the novelties here. SIHH 2018 will open tomorrow. Commencing tomorrow, the 28th edition of the Salon International de la Haute Horlogerie - taking place at Geneva’s Palexpo on 15 - 19 January 2018 - will welcome its highest number of exhibiting Maisons ever. A landmark event for the luxury watches sector, the Salon has never had so many exhibitors. In fact, whereas the Salon had just 16 exhibitors three years ago, this year a total of 35 brands will showcase their designs under one roof.